Hughes House Film. 2010. Writer/Director: Patrick Hughes. CD (ST) Milan. 3993452. 2011. 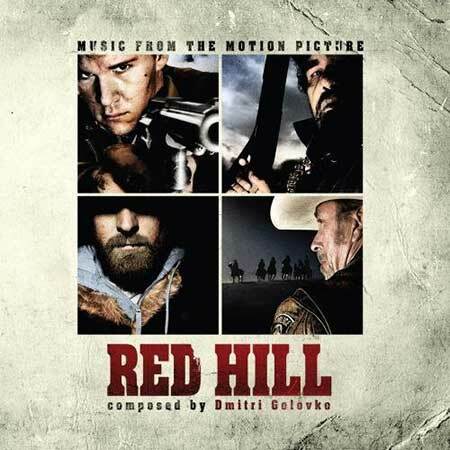 01: Red Hill (Opening Theme). 03: What a Friend We Have in Jesus, Charlie Parr. 04: The Ride to Gleeson's. 10: The Bells, They Ring. 12: Black Eyed Bruiser, Stevie Wright. 22: Just Like Today, Charlie Parr.